The “Like" button in the social network has been manipulated generically enough to encompass a vast array of feelings, from social-likers™ to diehard fans. It has become so much easier to “Like”, than to give some serious thought about issues. 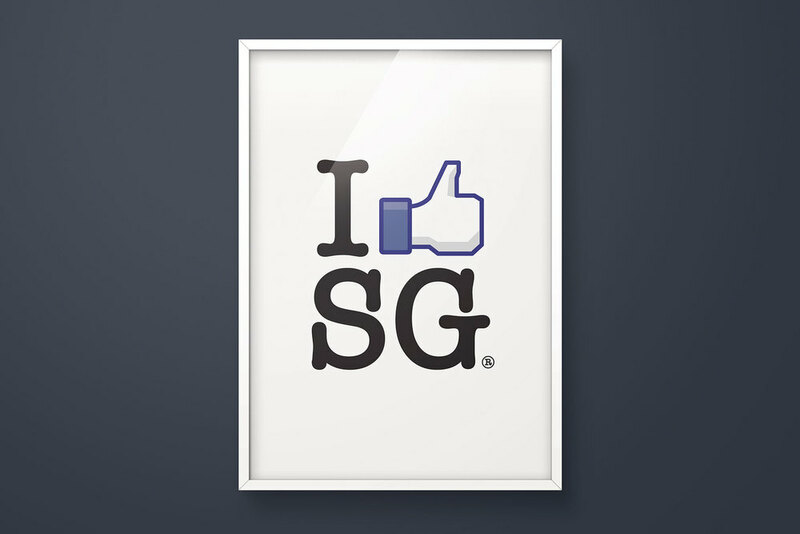 As we seek to create an iconic poster to represent Singapore in our times, we find it appropriate to pay homage to the original poster for New York, as it is no big secret that the country aspires itself to be like the city. However, we find that the ♥ symbol in the original poster can no longer be used to appropriately describe the sentiments of today’s citizens in our society. With increasing globalization and immigration, just how many people can declare true love for a place when it no longer feels like home ? 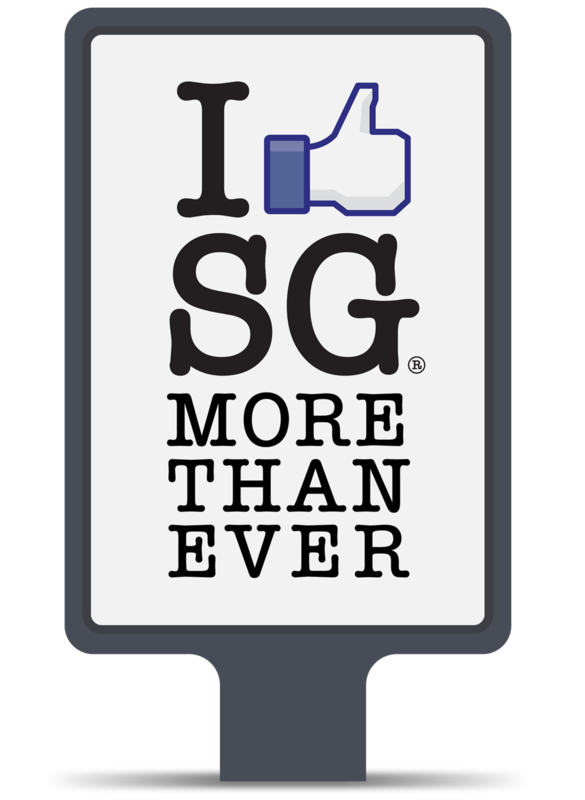 By re-appropriating Milton Glaser’s classic I ♥ NY logo with a generic “Like” instead, I Like SG seek to question the increasing corporatization and commercialization of a city/ state that results in becoming more of a brand than anything else. Akin to declaring that you ‘like’ a brand on your social network, the audience of this facetious poster is forced to justify either believing that they are callously spamming their wall or that it’s something they really care about.